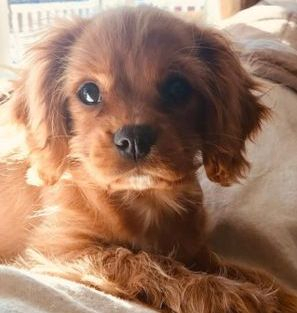 - PUPPIES ARE AVAILABLE - CHECK OUR PUPPIES PAGE OR EMAIL US FOR MORE DETAILS! 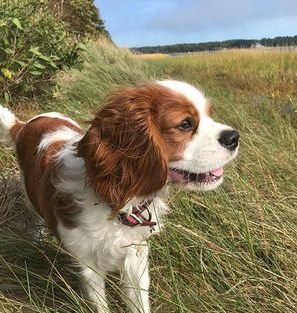 Royal Flush Cavaliers is the longest standing breeder of Cavaliers in New England. 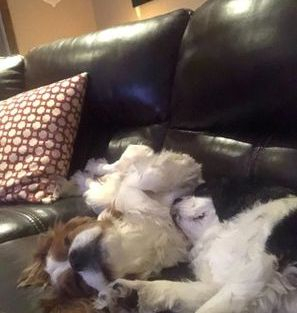 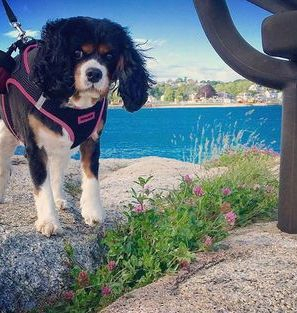 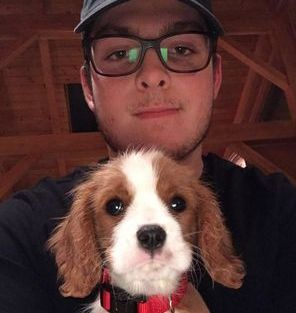 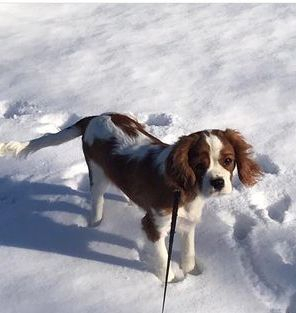 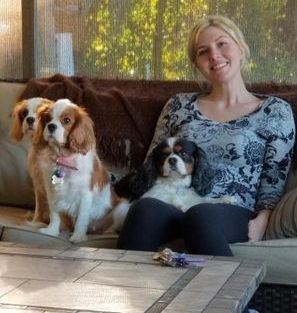 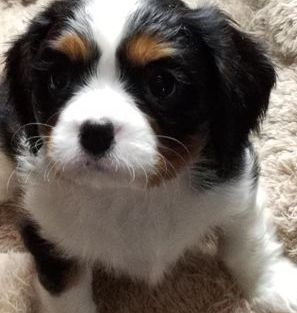 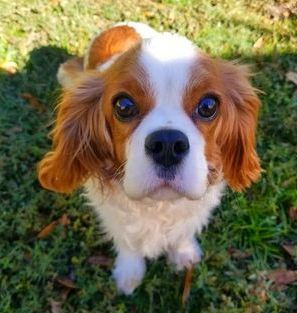 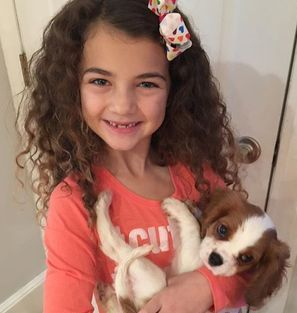 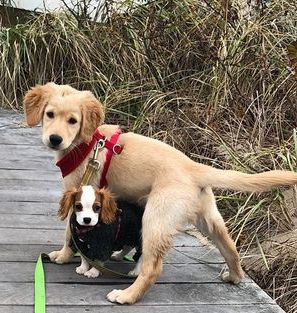 We are located in Massachusetts and have been producing Cavalier puppies for sale for almost 30 years with references from clients and vets alike. 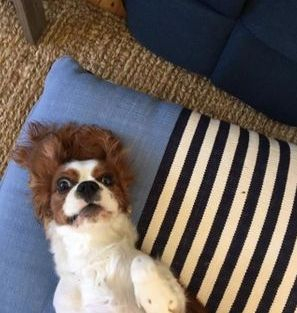 Your vet may be the one that referred you here! 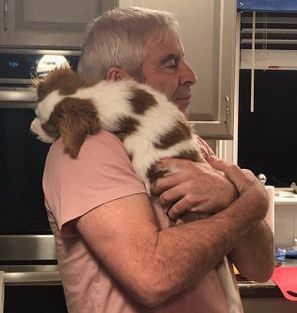 We take great pride on our work with multiple generations of healthy, beautiful, adoring CKCS who are descended from many American and International Show Champions. 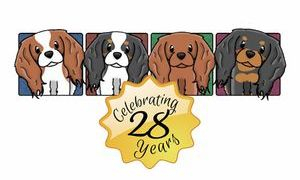 We offer some of the best Cavaliers in the Northeast with the best guarantee available too. 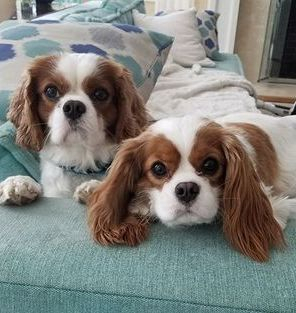 Our dogs live in our home, as pets. 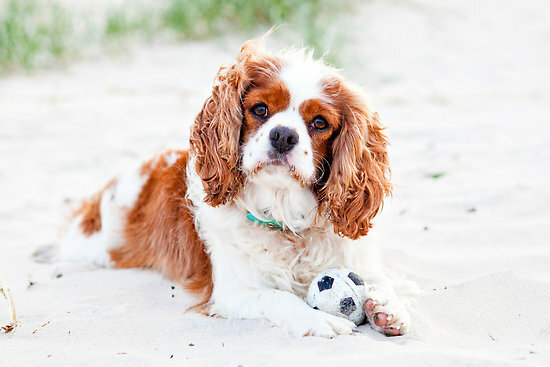 We breed as a hobby and our breeding program has an emphasis on looks, health and temperament. 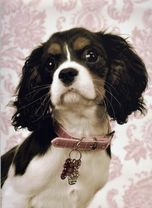 The streaming photos you see throughout our site are of OUR dogs - dogs that we own, bred, placed and rescued. 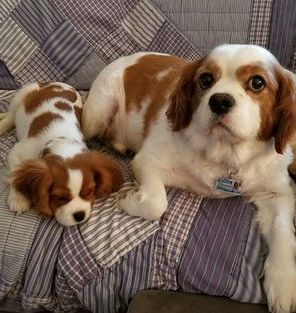 Depending on the breeding we have parents on premises ... we may also have grandparents, great grandparents too. 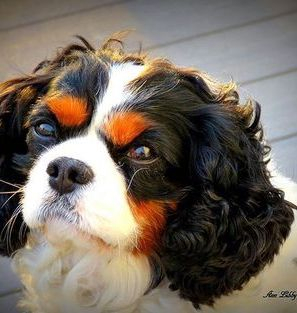 Royal Flush Cavaliers has hips, eyes, patellas checked, and hearts are certified via ultrasound before breeding. 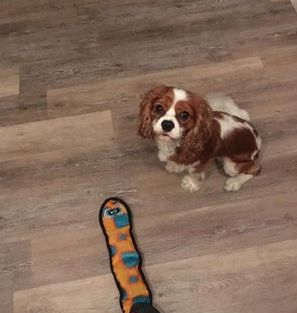 We also offer a FIVE year health guarantee. 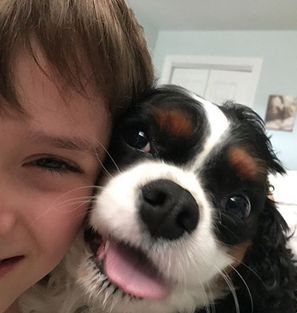 on our Instagram Page too! 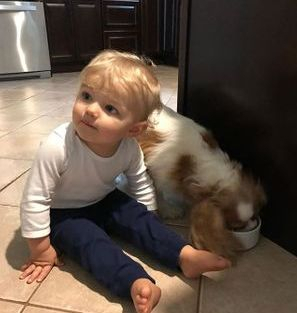 Please note: Every photo you see on our site are of our dogs and babies! 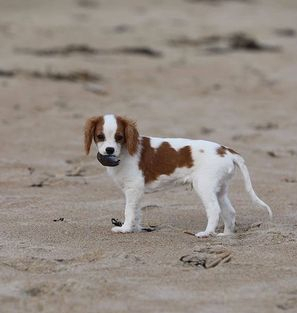 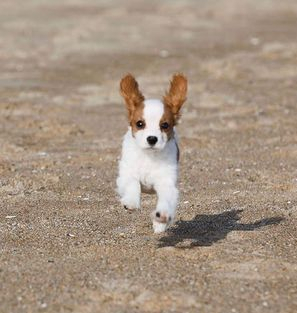 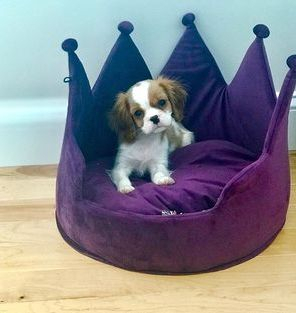 ROYAL FLUSH CAVALIERS OFFERS CAVALIER KING CHARLES SPANIEL PUPPIES TO APPROVED HOMES. 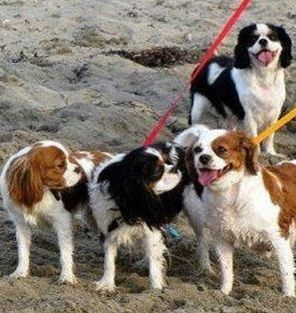 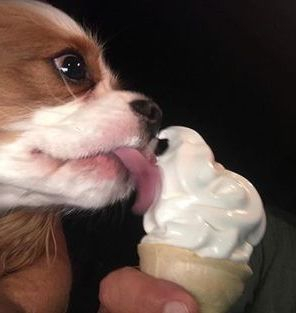 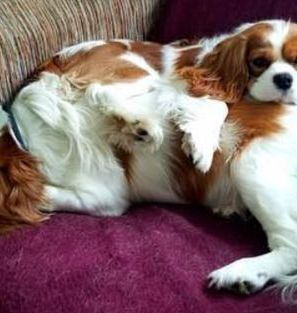 ROYAL FLUSH CAVALIERS IS A CAVALIER KING CHARLES SPANIEL BREEDER IN MASSACHUSETTS AND CAVALIER BREEDER IN NEW ENGLAND. 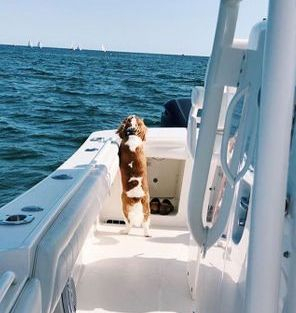 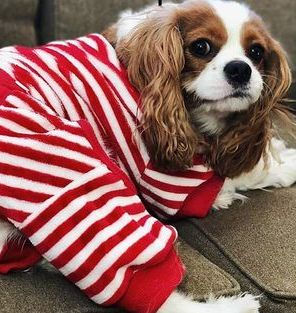 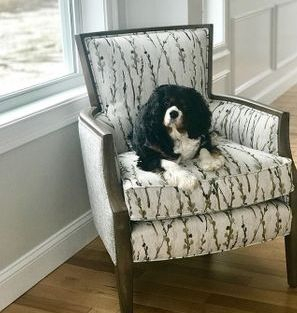 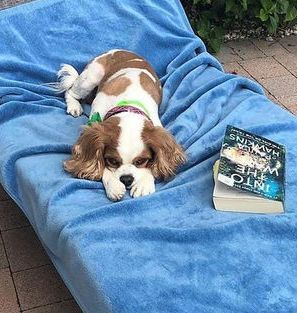 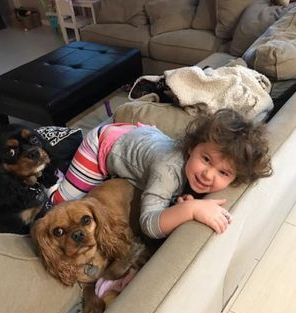 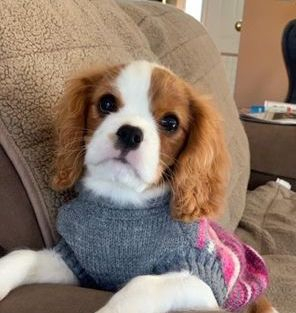 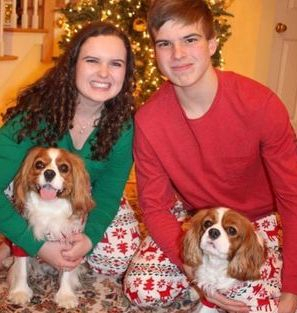 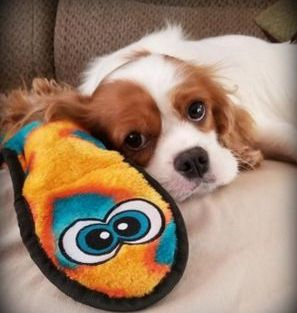 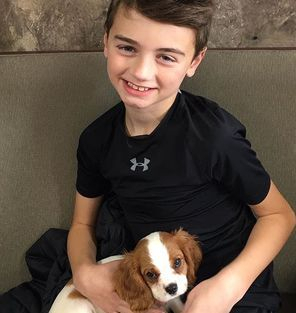 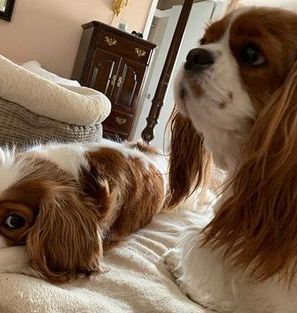 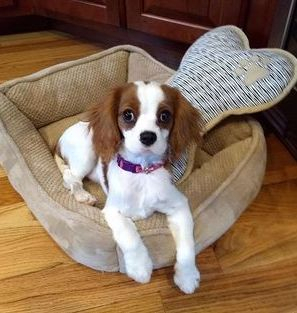 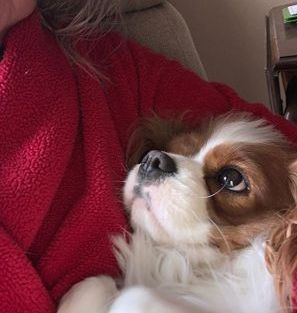 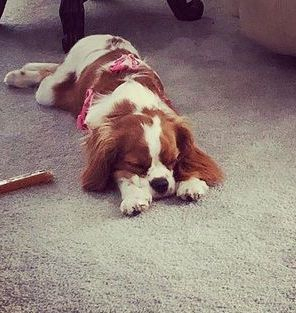 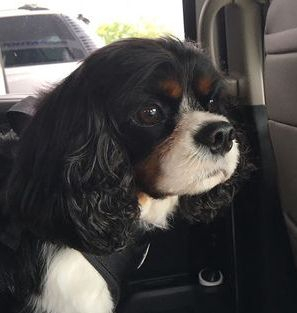 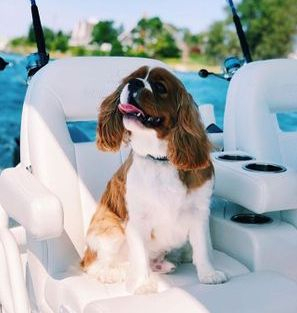 ROYAL FLUSH CAVALIERS CAVALIER KING CHARLES SPANIEL PUPPIES IN MASSACHUSETTS AND OUR CAVALIER KING CHARLES SPANIEL STUD SERVICE IN MASSACHUSETTS ARE AVAILABLE TO CLIENTS THROUGHOUT NEW ENGLAND IN MASSACHUSETTS, RHODE ISLAND, CONNECTICUT, MAINE, NEW HAMPSHIRE AND VERMONT. 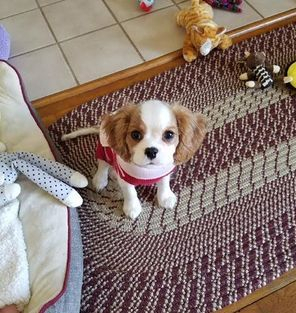 ROYAL FLUSH CAVALIERS PUPPIES ARE ALSO A SHORT DRIVE FROM NEW YORK AND NEW JERSEY TOO.